This class is a must for you if you are looking to begin quilting. 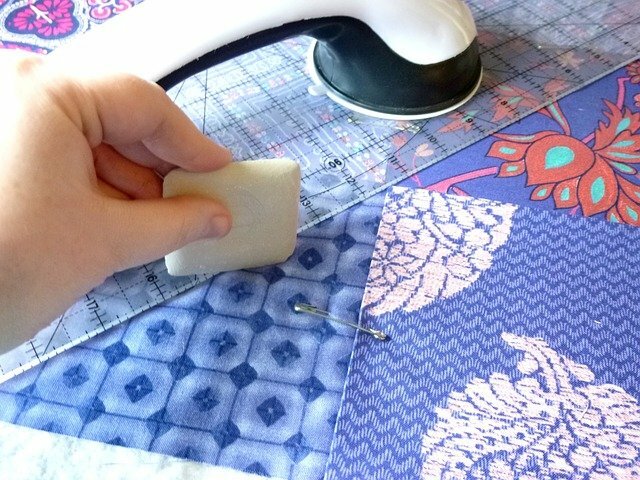 You will learn all the fundamentals of beginner quilting without having to make a typical sampler quilt! Get ready to understand why and what you will need to have instead of getting a long list of supplies and fabric! Upon completion, you will be ready to "select" a quilt you would like to do and feel comfortable starting your new adventure!